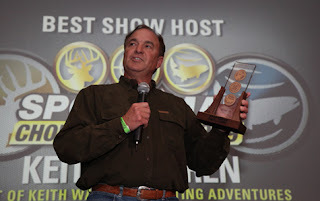 Keith Warren Shares his 20 years of knowledge and tips he and his colleagues use to produce award winning hunting videos. No matter if you are a beginner or a professional videographer the tips on this video will help you improve your skills and will teach you quick and easy editing tips. 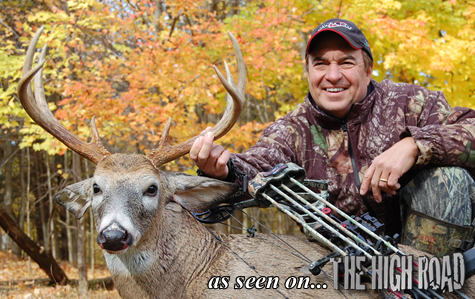 Now your videos can look like they were professionally produced. 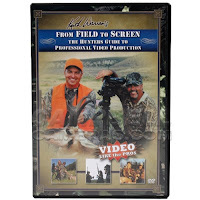 Item Reviewed: From Field to Screen- Keith Warren Videoing Tips 9 out of 10 based on 10 ratings. 9 user reviews.